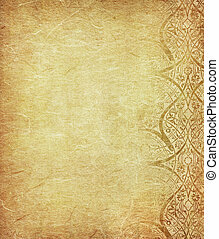 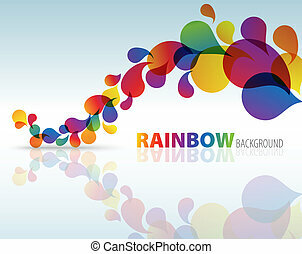 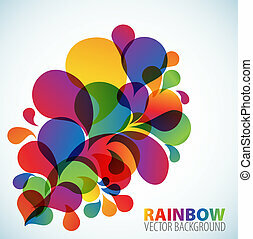 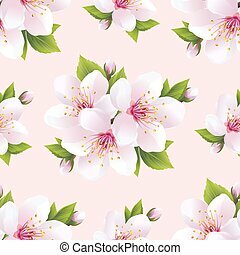 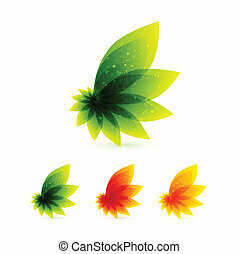 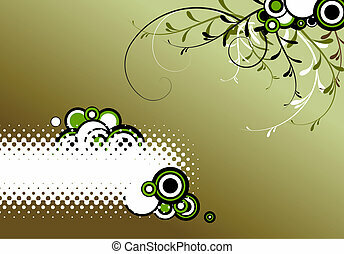 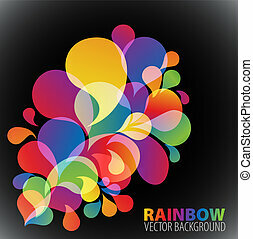 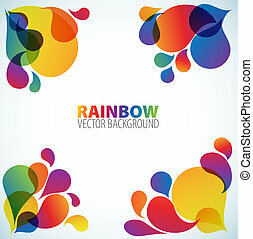 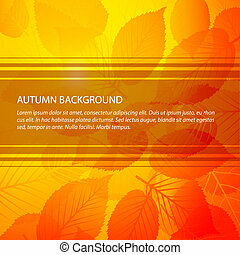 Fall abstract floral background. 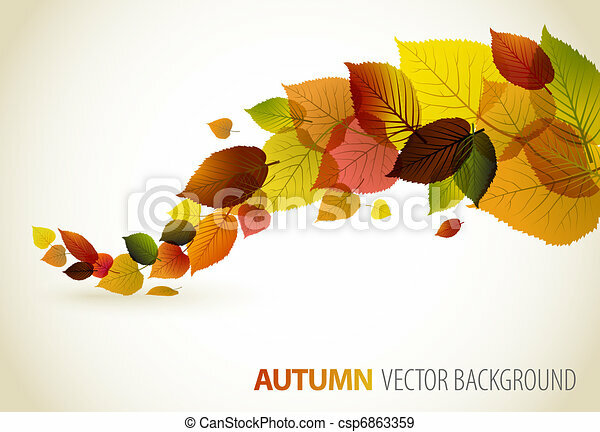 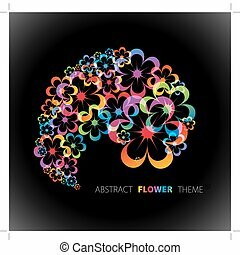 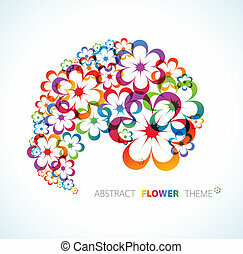 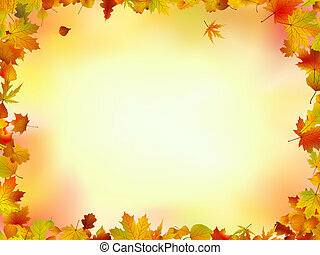 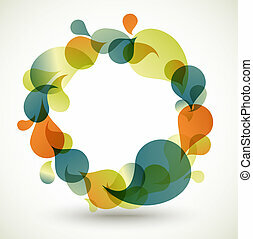 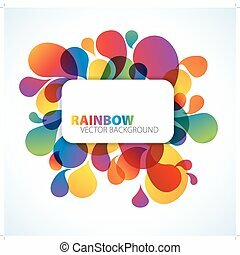 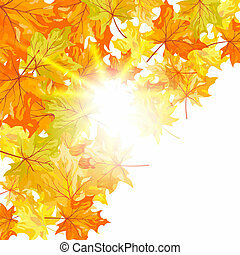 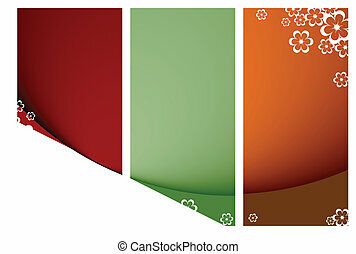 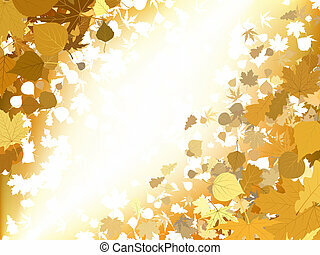 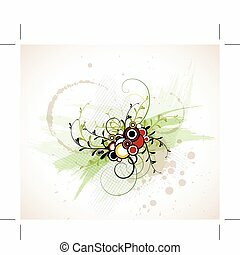 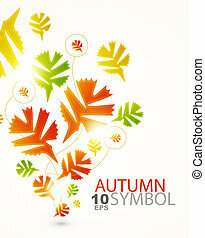 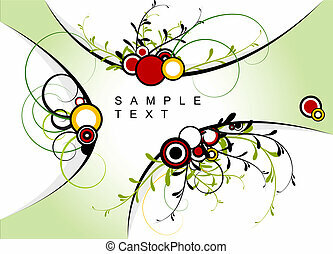 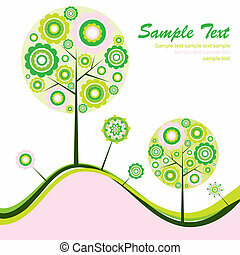 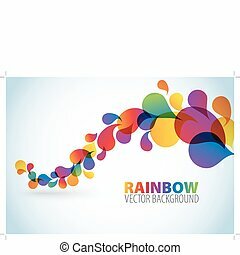 Autumn abstract floral background with place for your text. 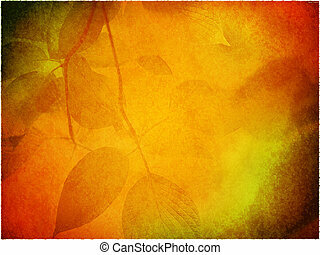 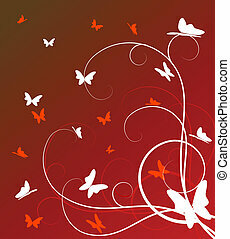 Autumn leaf ornament on the bright red grunge background. 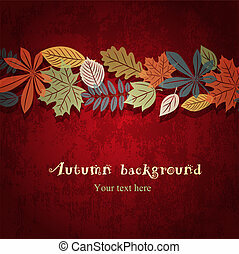 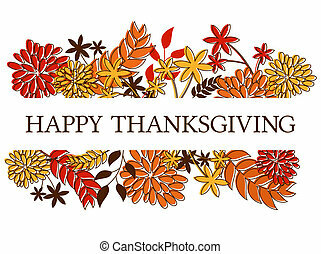 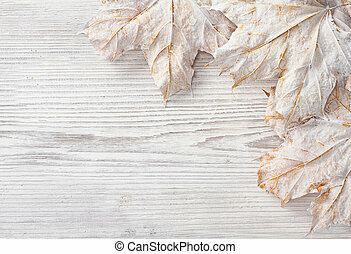 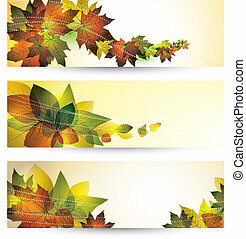 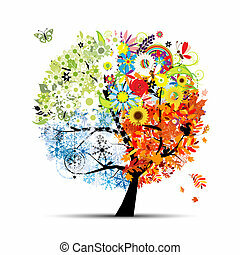 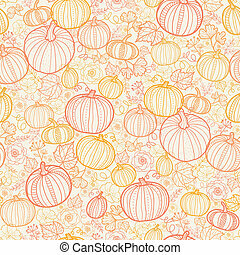 Thanksgiving/seasonal design with autumn leaves and flowers isolated on white.